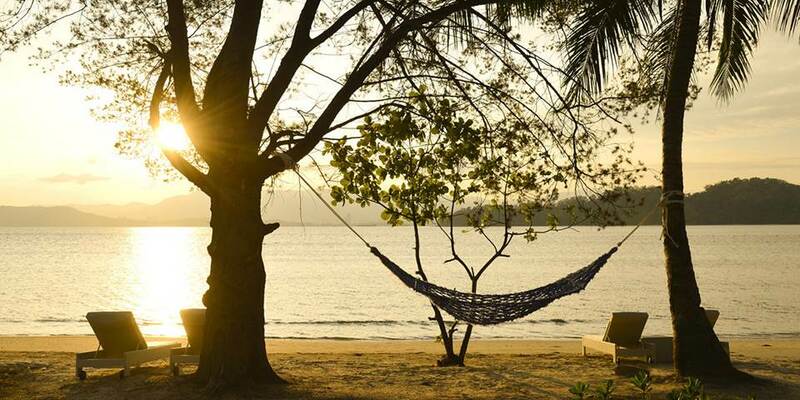 Located 15 minutes off Kota Kinabalu and within the Tunku Abdul Rahman Marine Park is Pulau Gaya, an island accessible only by boat and where nature has created sheltered coral reefs and lush mangroves. It is on this island paradise that Gaya Island Resort can be found, resting along the coast of Malohom Bay, a natural sanctuary in the hillside of an ancient rainforest with the majestic outline of Mount Kinabalu on the horizon. Dining here is a gourmet’s delight with regional cuisine and exquisite fresh seafood prepared by skilled chefs. Savour a vibrant interactive all day dining experience at Feast Village which serves delicious cuisine from the whole Asia Pacific region. For fine dining in an exquisite setting with a breath-taking view of Mount Kinabalu Fisherman’s Cove offers the freshest seafood transformed by the chefs into a memorable range of experiences. The al fresco location of the Pool Bar and lounge is the perfect place for a sun downer or light refreshment. For sheer escapism take the short 5 minute boat ride to Tavajun Bay where earthenware skillets over charcoal embers await for lunch, settle down to dine on rustic logs and wriggle your toes in the warm sand. Reconnect to a PURE world, the resort's activities programme that vivifies the senses; immersing guests in the vibrancy, scents, textures, sounds and tastes of the natural environment and cultural heritage of the region. Hike on nature trails with the naturalist and explore miles of hushed forested trails, immerse in the calm of the canopy of trees during a yoga class. For water lovers the abundance of marine life is there to be discovered by snorkel or dive gear. Fish on the outer boundaries of the marine park and have your day’s catch prepared for you that evening by the chef. Sit in on the story telling sessions which reveal the local heritage and culture or hone your culinary skills in a cooking class. 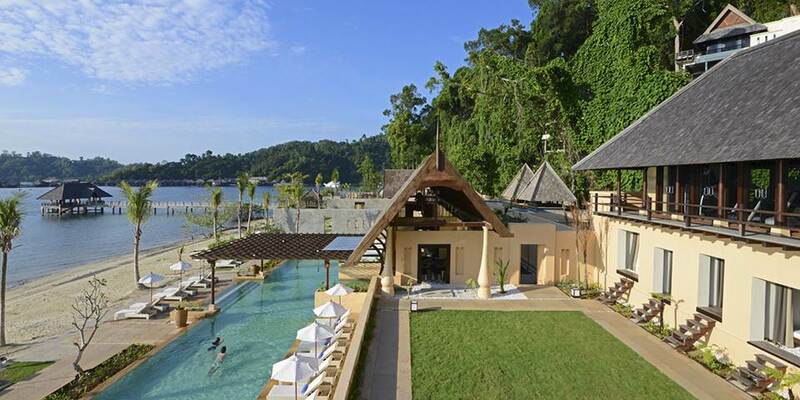 All 120 villas and the two bed roomed suite have been designed to respect the Sabahan elements, with local materials blending harmoniously with the natural environment. Each villa has every luxury one could desire and their only difference is location. The Kinabalu Villas have staggering views across the South China Sea to where, on a clear day the outline of Mount Kinabalu may be seen. 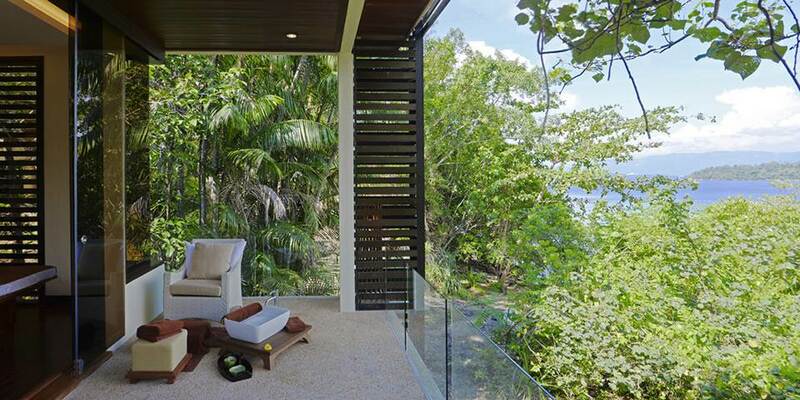 The Canopy Villas set on a hillside amidst the lush rainforest have connecting rooms, which make them ideal for those travelling with families; Gaya Villas are in a serene setting amongst the rainforest, while Bayu Villas are a walking distance from the pristine sandy beach. For sheer indulgence the two- bedroom Suria Suite is perched on the hillside with uninterrupted views of the ocean and Mount Kinabalu. 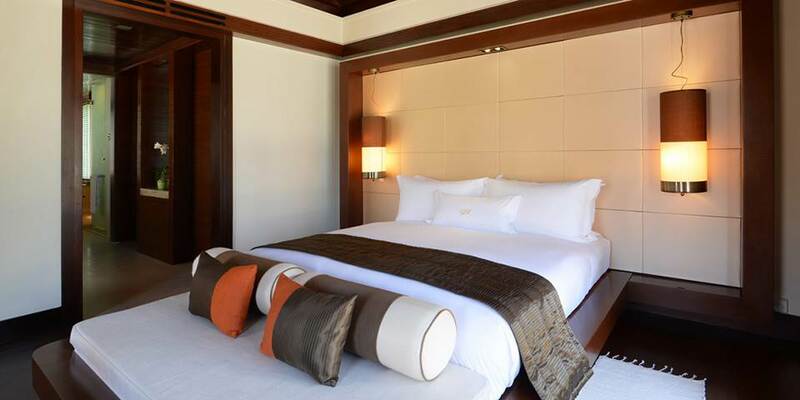 It occupies two levels and is a haven of absolute luxury.